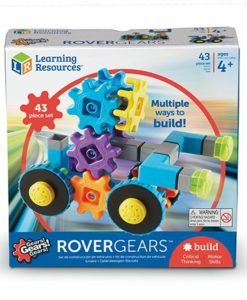 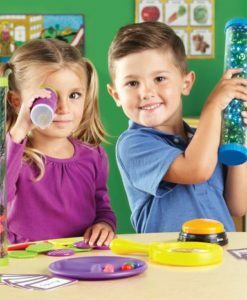 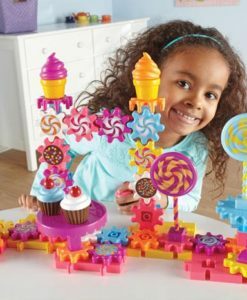 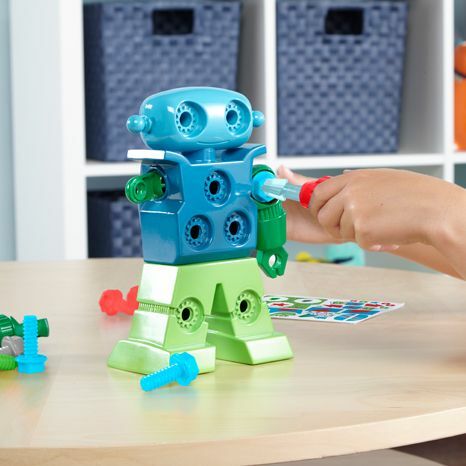 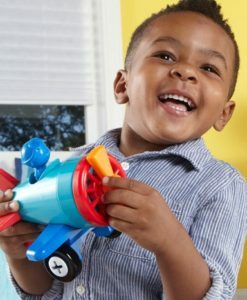 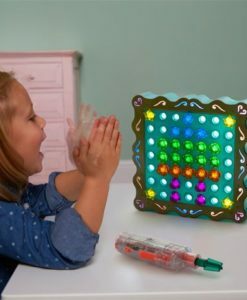 The Design & Drill® Robot is a fun way to support a child’s understanding of the world as well as creativity. 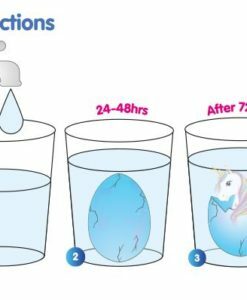 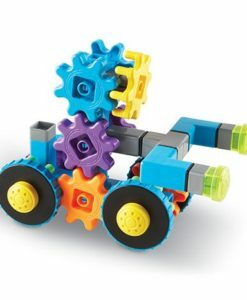 It’s also a great engaging way to introduce and support STEM learning for young children. 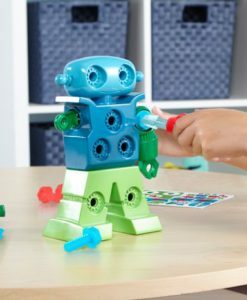 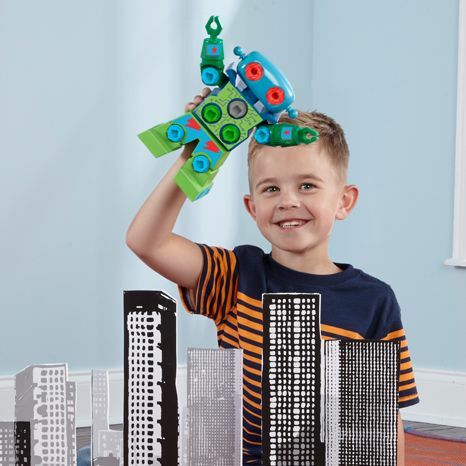 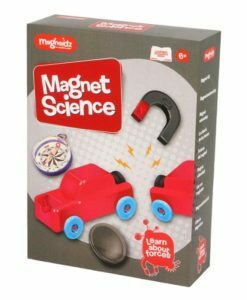 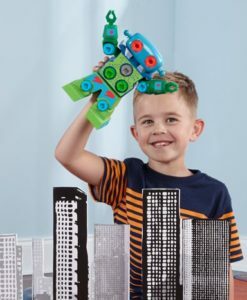 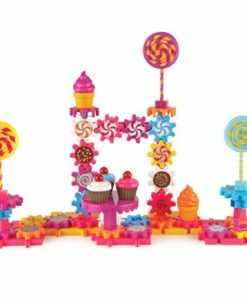 Children can get creative as they secure the colourful bolts and stickers onto the robot model while developing their motor skills using the toy screwdriver. 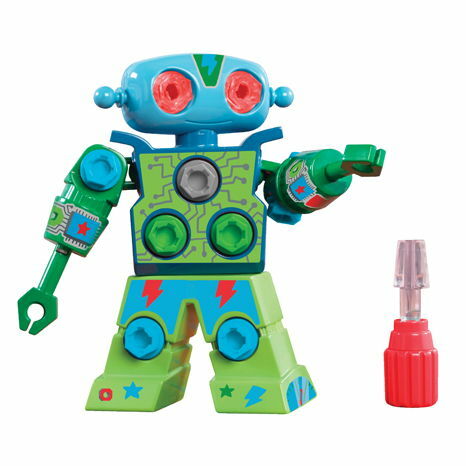 Design and Drill Robot kit includes:: Sturdy, free-standing Robot model, 15 plastic bolts in a variety of colours, toy screwdriver and a sheet of colourful stickers for customisation. 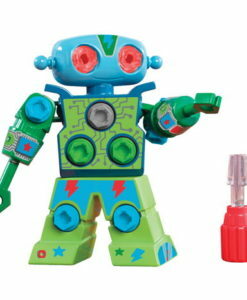 The Robot features a swivelling head, arms and upper body. 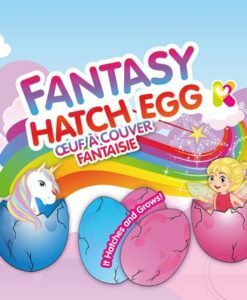 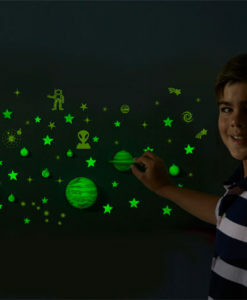 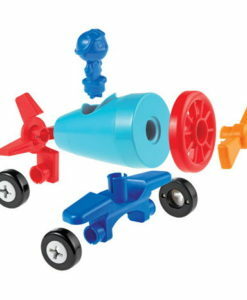 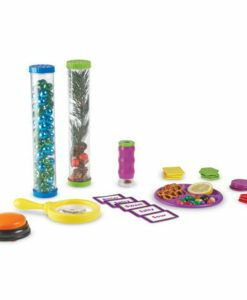 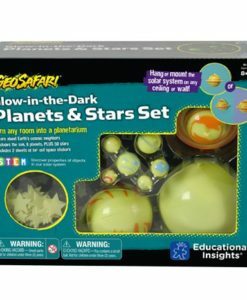 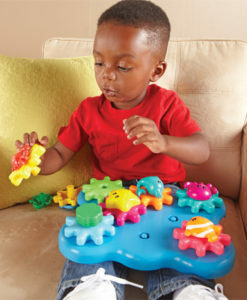 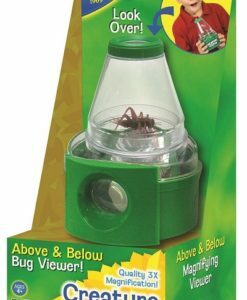 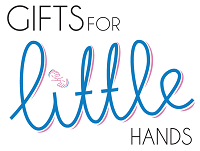 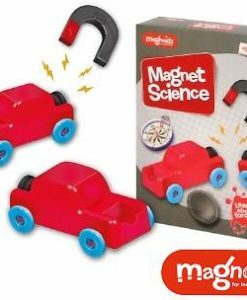 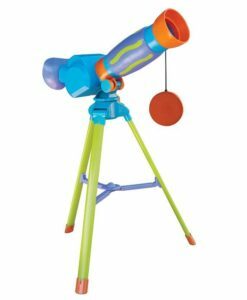 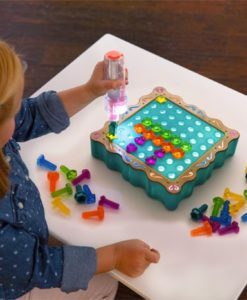 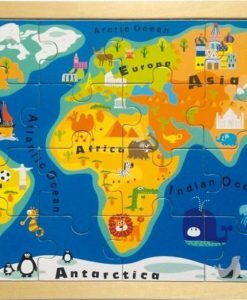 An educational toy ideal for children age 3-7 years.